The RCMP is investigating after human remains were found Saturday in Upper Derby. 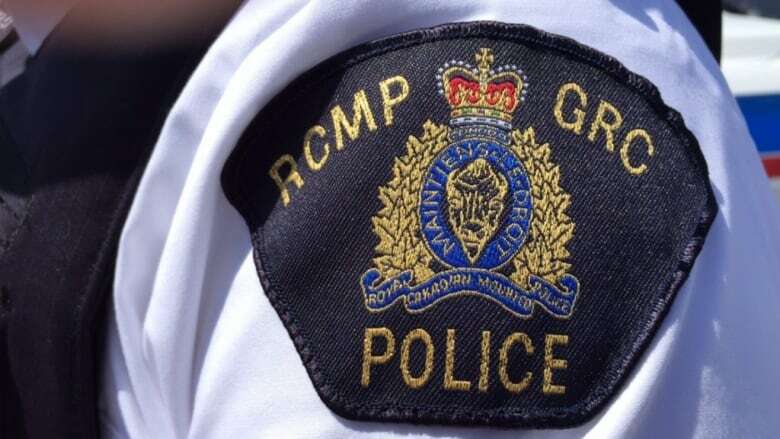 The RCMP's major crimes unit is investigating a suspicious death after human remains were found Saturday in Upper Derby, N.B. Police say a passerby reported finding the remains while travelling along a dirt road near the intersection of Highway 8 and Route 415 in Upper Derby, northeast of Blackville. RCMP spokesperson Cpl. Jullie Rogers-Marsh said police believe the death is suspicious because of the way the remains were found. "We're not 100 per cent of what occurred so the focus right now is to confirm identity and confirm exact cause of death, but at the time we're treating the death as suspicious." Police say an autopsy will be held to assist with that and the investigation is continuing. Upper Derby is 30 kilometres south of Miramichi.